Your letters in this flirty dot font are the highlight of these tote bags. They measure 18" x 16" x 6" deep. 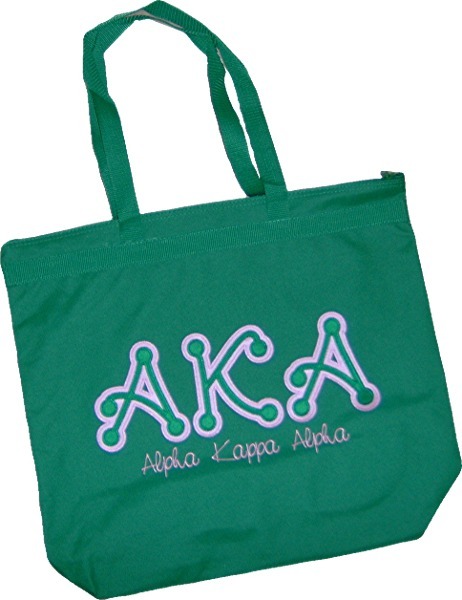 And with a brilliant show of colors, they are the tote you'll want!